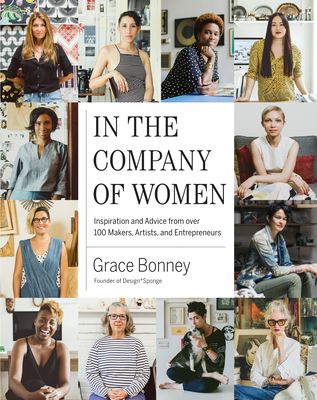 Eloquent, provocative, thoughtful – a diverse group of exceptional women, from potters and chefs to business owners and musicians, relate insights into their creativity and successes. A great gift for women of all ages. With stunning photographs.